Another photo from the files today. I intended to head out after work to take some images, but the wet weather hit hard late in the afternoon, and neither I or my camera was prepared to venture out. 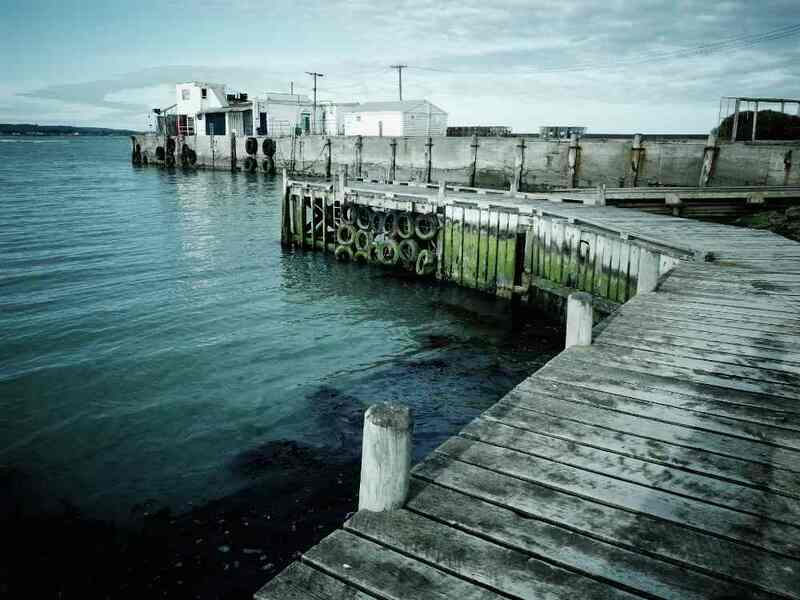 Todays image was taken just outside a penguin colony at Oamaru in the South Island New Zealand. A great little place worth visiting for its historic nature, we had to make a stop rather then drive through. Again on my Ricoh, straight from the camera with its bleach bypass setting. Prior to owning the GRD IV, I was never a fan of built in effects on cameras – I always shot in standard RAW or Jpg. Ricoh however have really put some thought and a huge amount of control into its menu’s and process options on many of its cameras. I still shoot unedited on all my other cameras. I think I just like it because I can fine tune its on-board editing and then share the pictures without spending any length of time in editing – after all, why spend hours in post production when you can be out shooting? Thanks! Ricoh are a smaller player in the camera market, but have been around for a long time & make some fairly well refined and nieche cameras in my opinion. They can be hard to get locally depending where in the world one is however(I imported mine).